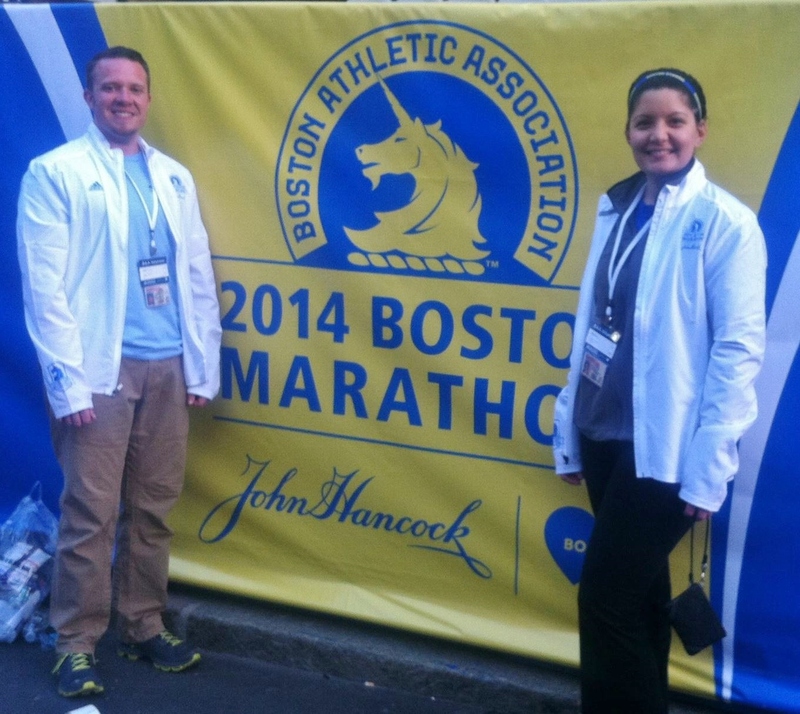 2014 Boston Marathon Volunteer recap: Kristen, a Licensed Massage Therapist stretched and massaged runners after they finished the marathon. 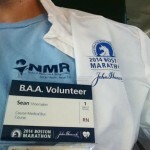 Sean, a Registered Nurse cared for runners along the course who could not finish the race. 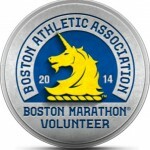 It was our pleasure to lend our skills to the marathon runners and to the city of Boston. We meet some amazing people, heard some incredible stories and witnessed “wicked” strength & fearlessness. 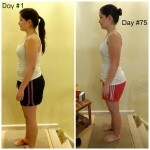 We started this project because we wanted to learn how to lose weight and maintain weight loss, long term. 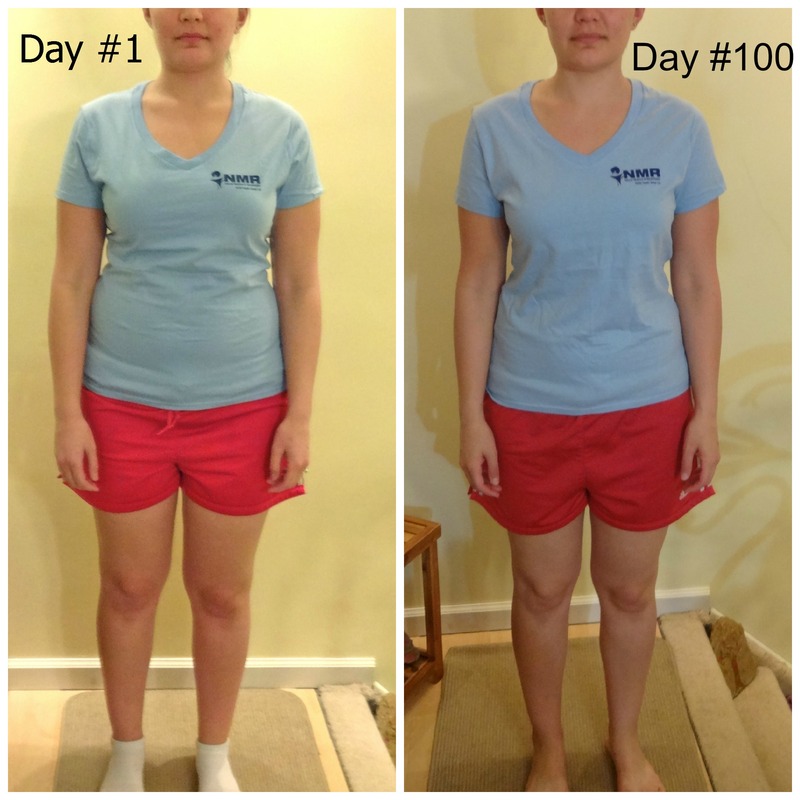 For 100 days we shared our measurements and our experiences, good and bad. We also offered helpful tips that we learned along the way. 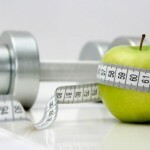 Tips about nutrition, healthy lifestyle habits, exercise, healthy recipes and goal setting. 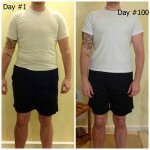 100 days allows enough time to create new habits and new routines. Even when given all the tools to be successful, success does not happen overnight. 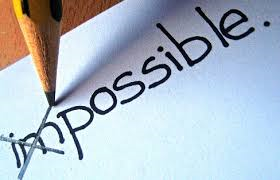 Nearly every day we learned something new about ourselves (willpower, wants vs. needs, motivation and commitment) or about the science of weight loss/ weight management (muscle, fat, metabolism, nutrition, and aerobic vs. anaerobic exercise). 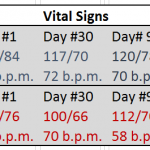 Weight loss plateau is inevitable. 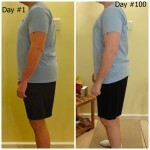 100 days allowed us time to hit a plateau, make necessary changes and continue losing weight. 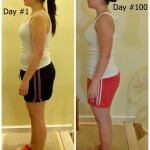 Our nutrition changed throughout the 100 days. The first 7 days is considered a “food detox” made up of mostly vegetables, low glycemic fruits, nuts and protein shakes. The detox “resets” the digestive system by eliminating foods that cause inflammation and reduces unhealthy food cravings. After the detox, we slowly incorporated starchy vegetables and lean animal proteins. Now we follow the 50-25-25 rule. Each main meal is portioned into 50% vegetables, 25% complex starches (example: quinoa, brown rice, sweet potatoes) and 25% lean animal protein. 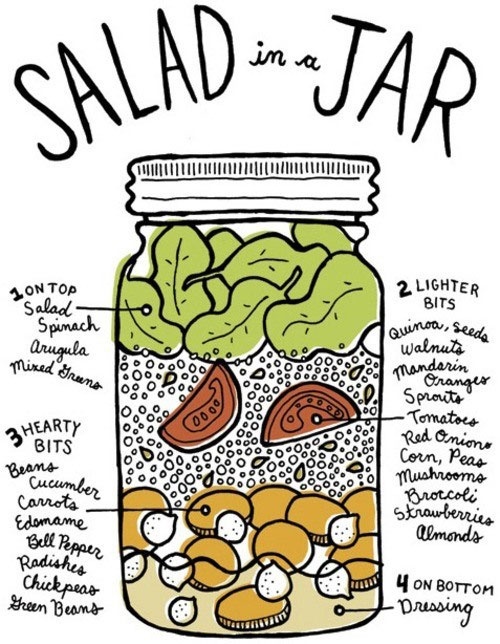 Snacks include low glycemic fruits, nuts and protein shakes. Our daily intake of dairy, gluten and sugar is very limited. There are many types of food that claim to be healthy, we have learned that most of those claims are false. We now read nutrition labels and the list of ingredients. We stay away from foods that contain ingredients we cannot pronounce, artificial sweeteners and pre-packaged foods that contain more than 5 ingredients. One day per week we have a “free” day. We rarely take full advantage of a “free” day because it is hard work to get back on track and we typically feel “hungover” after eating a lot of sugary, salty, and/or fatty foods. Yes we did. Prior to starting this project 90% of our exercise was aerobic exercise, we are runners. We are runners that love to eat. One of our bad eating habits, included “rewarding” ourselves with high calorie/high fat foods after we ran. That was just the start of our bad eating habits. During this project we learned how the food we eat can cause local and systemic inflammation, inflammation that causes aches and pains throughout the body. We also learned to the value of weight training. Weight training builds muscle that increases basal metabolic rate = increasing the amount of calories burned at rest. 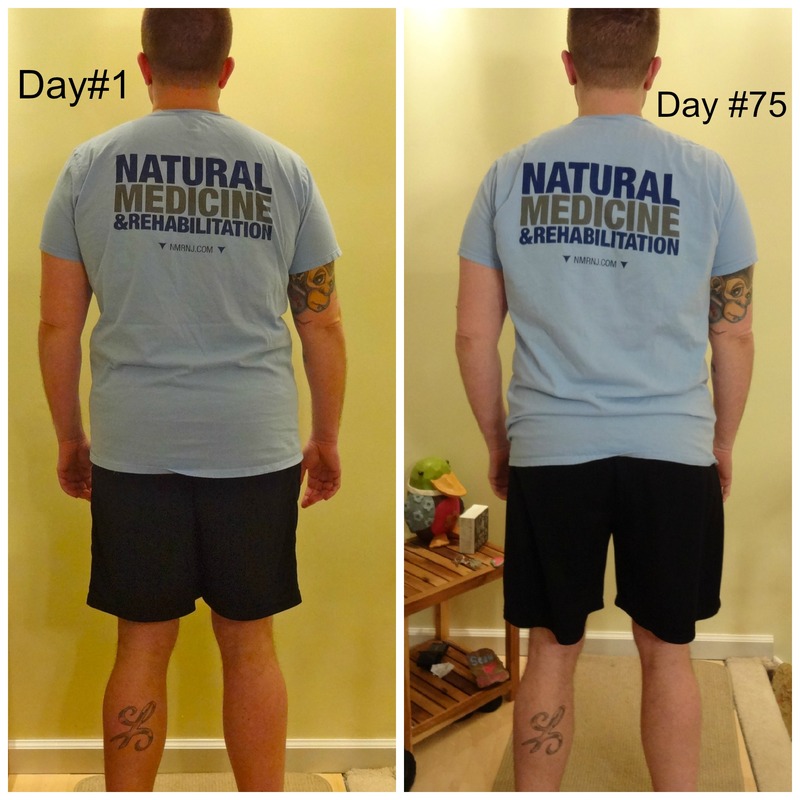 Since increasing our anaerobic exercise routine, we have seen many changes in our physique and overall strength. To be honest, we did not exercise as often as Dr. Sferra suggested (4-5 days per week). 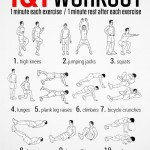 We are getting better about making exercise a priority, we now exercise for 1 hour per day at least 3 days per week. 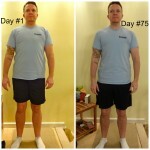 We must admit we have better weight loss results and feel better when we exercise 4-5 times per week. 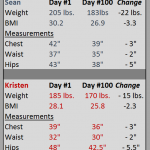 Kristen lost 15 lbs. and a total of 10.5 inches. 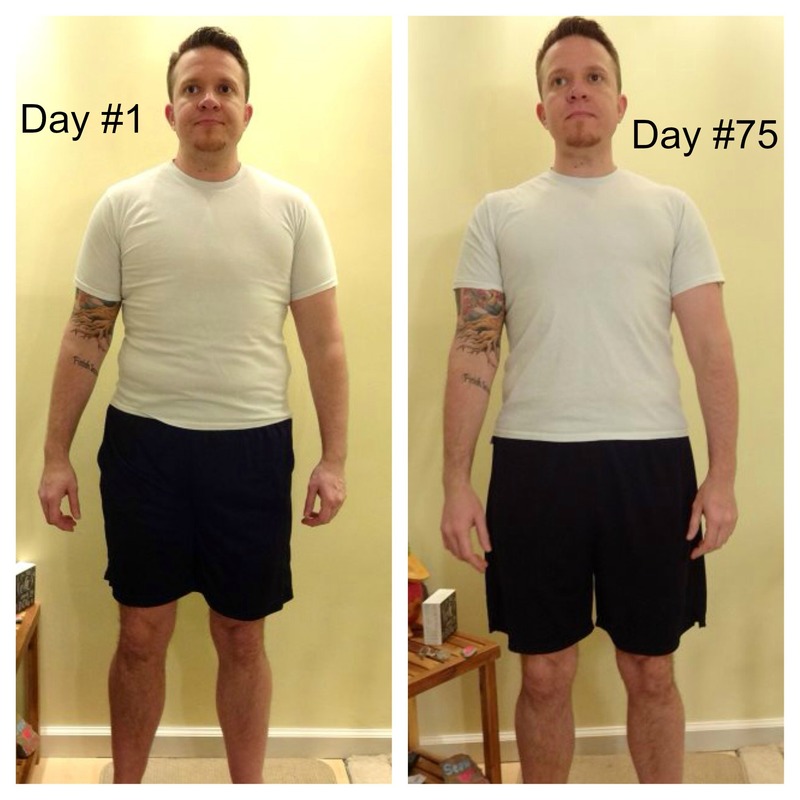 Sean lost 22 lbs. and a total of 10 inches. 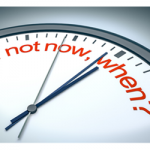 The project is over, now what? Now we do more of the same. We have new routines that we follow that keep us on track. We will work on our new weight loss and fitness goals. We would like to achieve those goals before we get married in October. 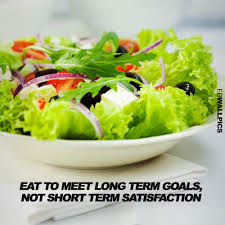 Nutrition – What you DO eat is just as important as what you DON’T eat. 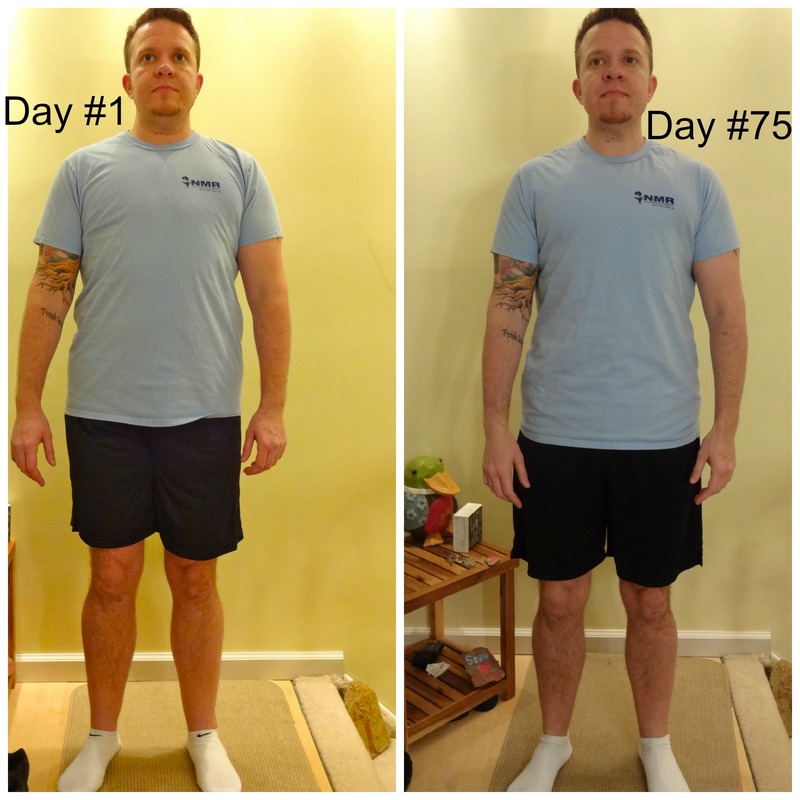 Exercise – I learned the importance of frequent exercise and weight training. Myself – I don’t need my vices (diet soda, coffee with Splenda, bread with every meal, etc), but I do need nutrient rich foods. 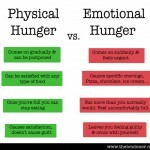 I now choose to feed my body, not my cravings. Nutrition: I have learned to eat to run instead of running to eat. 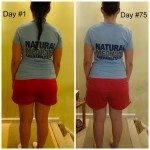 Exercise: I was surprised to learn that I actually enjoy weight training! I have seen my body transform. I am much stronger than I once thought. Myself – I still love sweets, that will never go away but I have learned that I have the power to walk away. It also helps to not have junk food in the house. 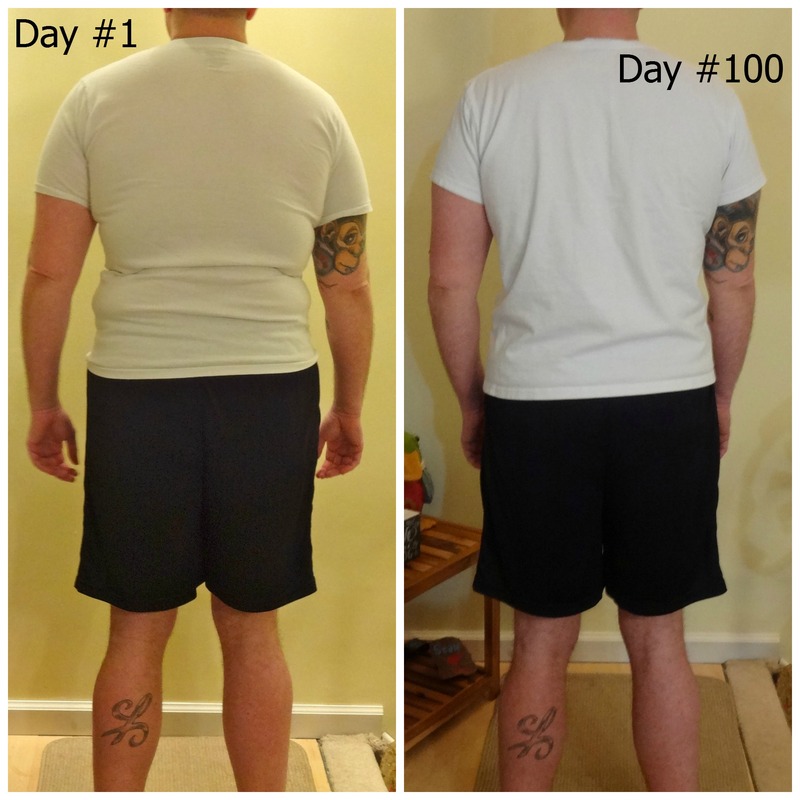 If you would like to start your own weight loss journey call 908-252-0242 and mention the First 100 Days Project to receive a FREE consultation that will outline and explain YOUR individual weight management program. Day #90. Finish Strong. 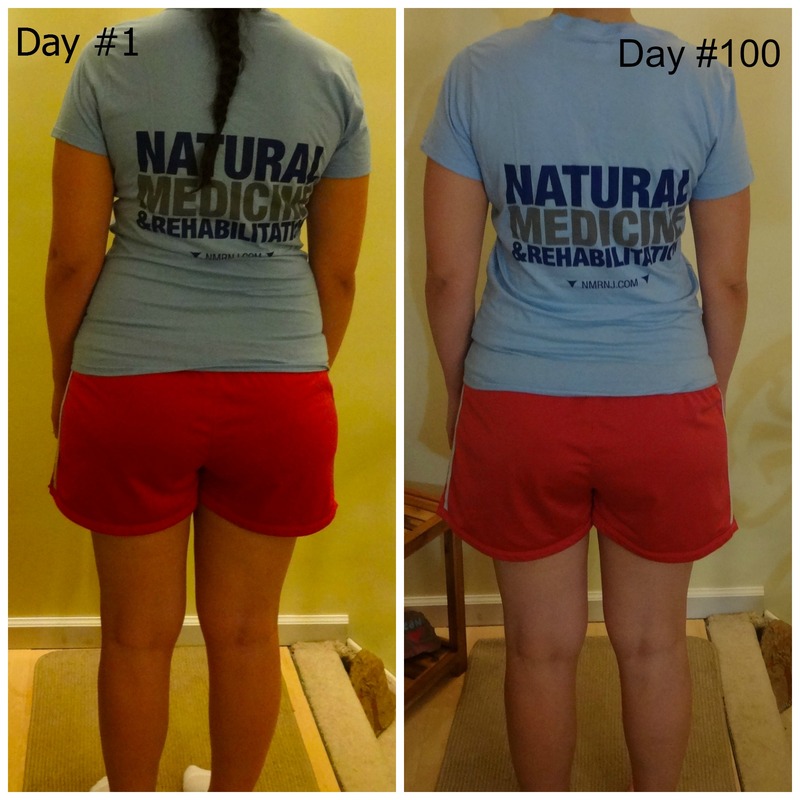 The first 100 days: A journey to health & wellness. We did not post an update last week because we realized that somewhere along the way we got 1 week ahead of ourselves (human error). Today Monday April 21, 2014 is in fact day #90. 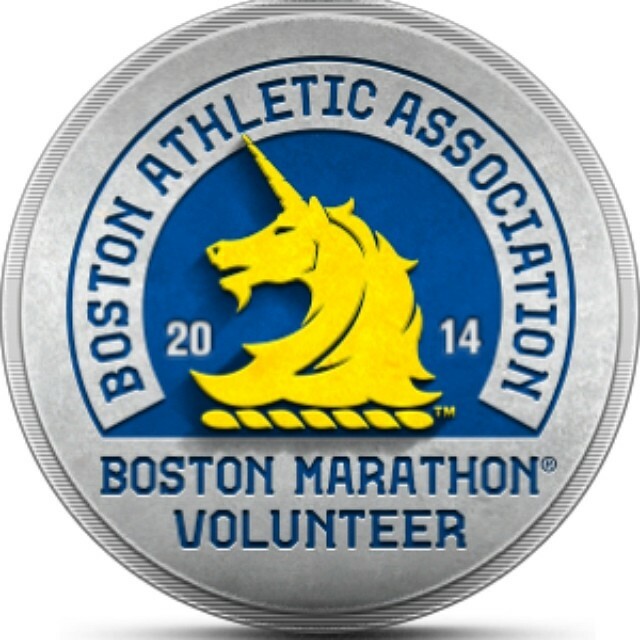 Today we are volunteering our time and skills at the 2014 Boston Marathon. Our assignments will keep us busy until 7:00pm, we will post information about our experience in our day 100 update. 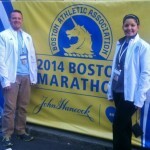 Kristen’s assignment: Licensed Massage Therapy, providing massage services for runners post-race. Sean’s assignment: Registered Nurse, providing medical services on a course medical bus. The key here is to understand the difference in muscle and fat. Because a pound is a pound no matter what you are measuring, one pound of fat is equal to one pound of fat. The common saying, “muscle weighs more than fat, ” is wrong. 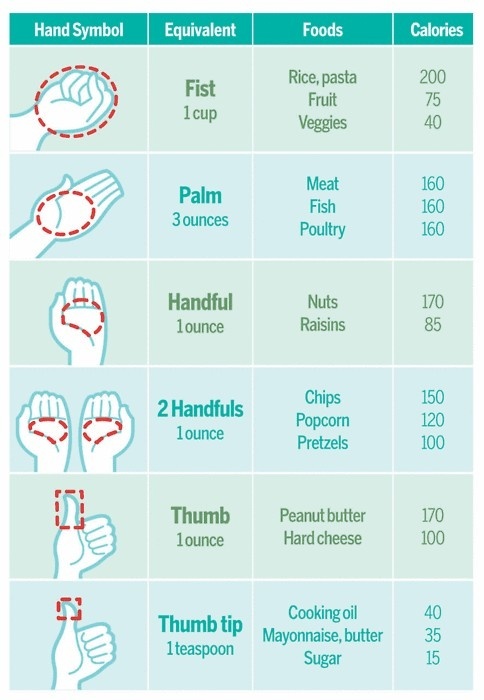 A pound is a pound, no matter what you measure. However, fat and muscle are composed of different substances, look different, have differing effects on the body and take up varying amounts of space in the body. Fat takes up more space in the body and has a lumpy appearance. Muscle, on the other hand, is lean and smooth. For visual purposes, picture a lean steak equal to the size of a regulation sized baseball. Now, picture approximately three times that much jello in a bowl. If these ingredients were placed in your body, would you prefer the lean, compact muscle or the jiggling bowl of jello? A person weighing 150 pounds, with 14% body fat will look much leaner than a person who weighs 120 pounds with 35% body fat. We want to finish strong. 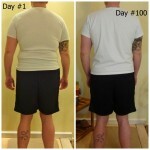 We made a commitment to ourselves and this project to give 100% for 100 days. 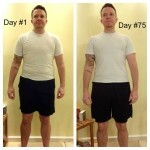 Because we continue to have weigh loss results, we will follow the weight management plan as planned. 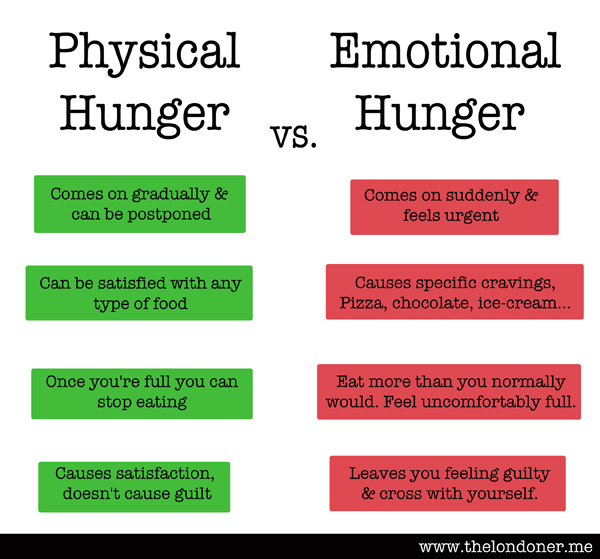 Eating our bigger meals at lunch time and eliminating starches from our evening meals has made a big difference in how we feel as well as overcoming the weight loss plateau. 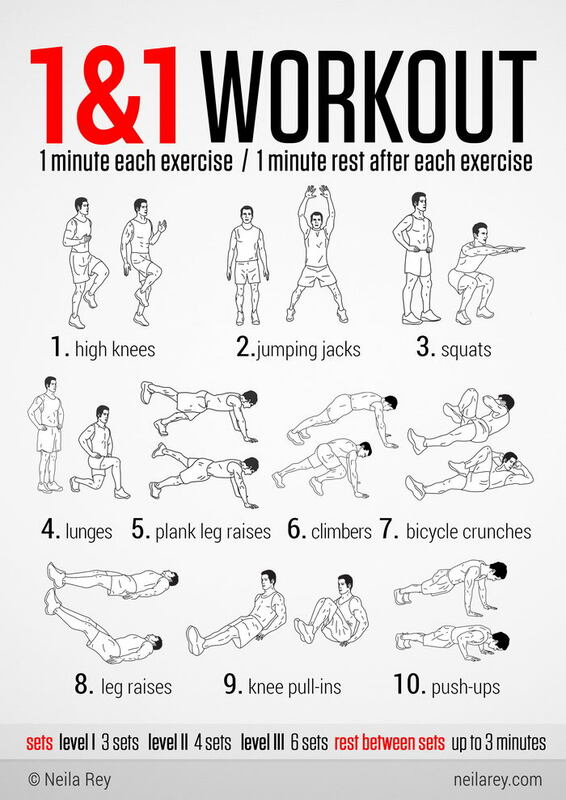 We are currently exercising at least 4 times per week, our goal is to exercise 5-6 times per week. Day #82. Beyond diet and exercise. 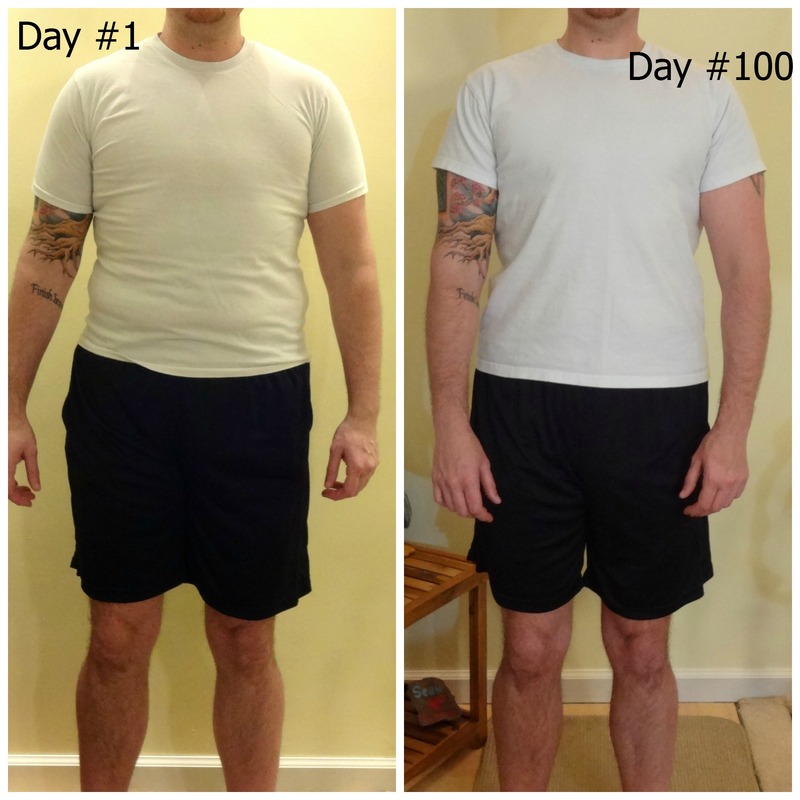 The first 100 days: A journey to health and wellness. 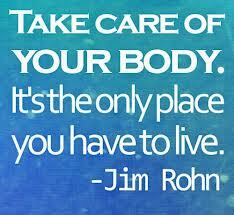 We have and continue to learn about nutrition, exercise and ourselves. We are often asked questions about nutrition and exercise. But in reality, the key to being successful is not merely eating healthy food and exercising frequently. If you want to lose weight and develop a healthy lifestyle you must take responsibility for your actions, habits, excuses, routines, and lifestyle choices. 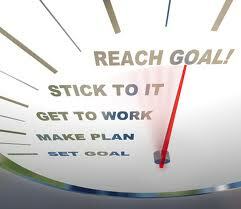 Many people have a defeatist attitude about achieving their weight loss goals and developing a healthy lifestyle. 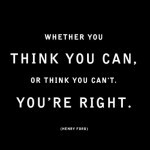 There is a lot of contradictory weight loss information and it seems everybody is an expert, we hear “facts” from our friends, family and coworkers every day. Many of these “experts” want to lose weight and improve their health themselves. Like Susan Powter says “Stop the madness”. 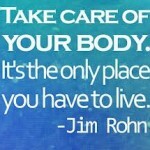 If you would like to begin your journey to health and wellness, start by allowing yourself to begin. 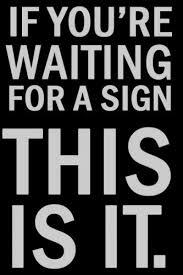 If you have a list of reasons why you can’t lose weight, then you have given up before you have even started. Make a commitment to yourself. The joy of living is a much better motivator than the fear of dying. Losing weight and improving holistic wellness improves quality of life, imagine your life with less pain, less fatigue, less stress related illness. Take a personal inventory. 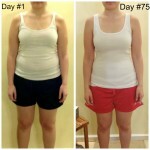 Make a 7 day diet and exercise diary and include ALL of the foods, drinks and exercise that you do each day. 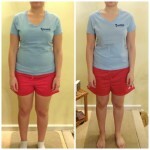 Once you gain some awareness, you may begin to understand why you are not losing weight or why you are gaining weight. 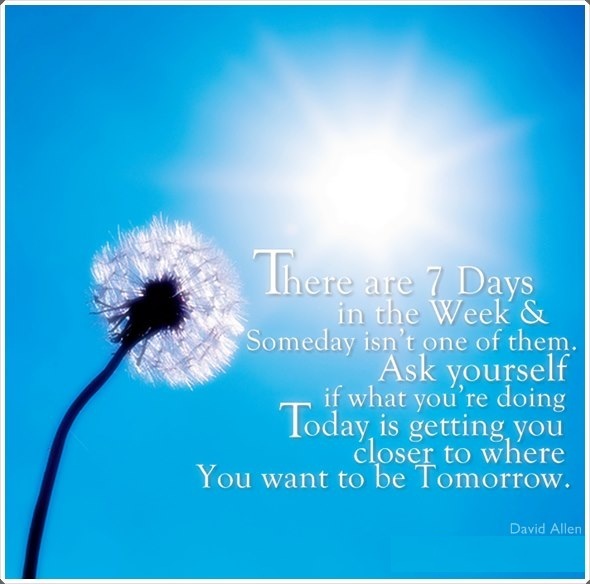 The 7 day diary will help you identify areas that need improvement. Quality over quantity. What you include in your diet is as important as what you exclude. Nutrients, nutrients, nutrients. You don’t need food, you need the nutrients in your food. Time is precious, don’t waste your time eating food that does not feed your body. We love sharing our story and feel fortunate to have this opportunity. We hope that this blog and the conversations that we have with others will encourage people to start their own journey to health and wellness. 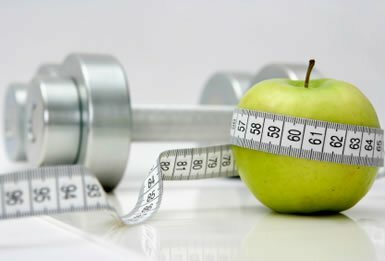 Dr. Sferra’s weight management plan is based on the non-disputable principles of fundamental healthy macro-nutrition, dietary glycemic control and metabolic repair. 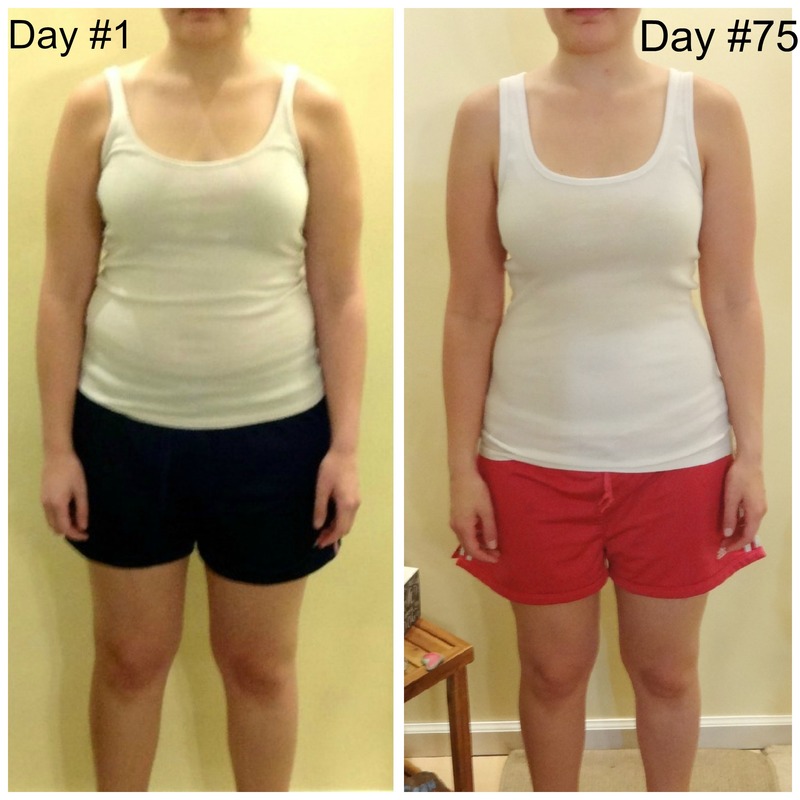 This plan is based on the science of nutrition and exercise, the exact formula to what we should and should not eat, and the type and duration of exercise change with our progress and our goals. Day #75. The final stretch. 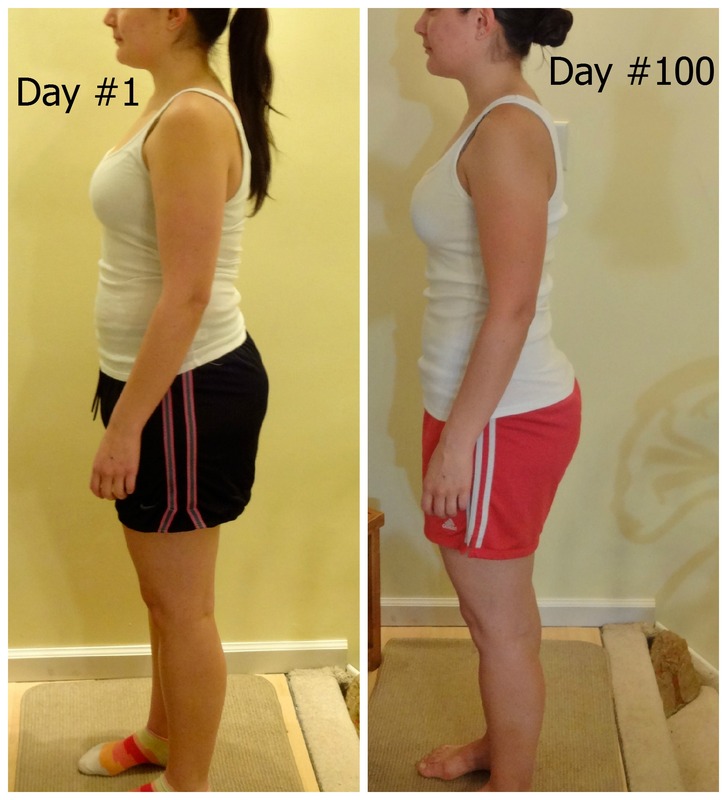 The first 100 days: A journey to health & wellness. We have completed ¾ of the 100 day project, we are in the final stretch. Last week we made a firm commitment to make exercise a priority! Going forward we will do more of the same. Our nutrition will stay the same and we will continue to make daily exercise a priority. “What can you eat?” We primarily eat vegetables, low glycemic fruits (staying away from bananas, mangos and pineapples), lean animal protein. 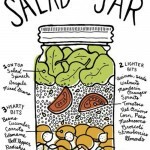 We also eat nuts, almond butter, organic peanut butter and Ezekiel bread, sparingly. “What can’t you eat?” We stay away from artificial sweeteners, gluten, dairy and use sugar sparingly. 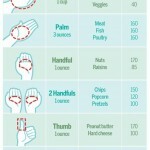 “Where do you buy your food?” Healthy food can be very expensive, you may need to shop around. We buy most of our food from the local farmer’s market and Costco. We also advised our friends to pre-plan and pre-make their meals for the week. 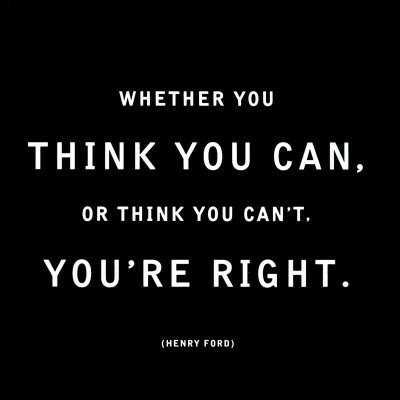 We have found that to be the biggest key to our success. 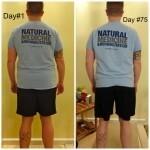 Day #67 Weight loss goal met, now what? 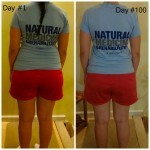 The first 100 days: A journey to health & wellness. Sean: I hit my weight loss goal! 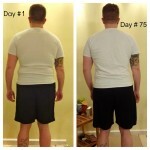 I have lost 20 lbs. 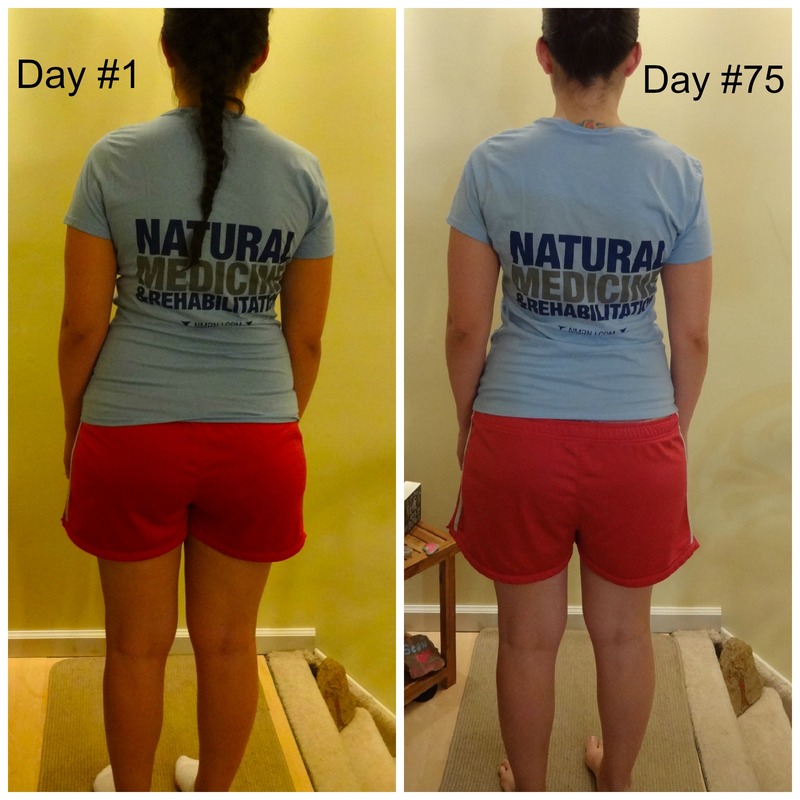 My weight loss had plateaued for a few weeks and to be honest I was becoming a bit discouraged. Since making a few changes suggested by Dr. Sferra, I have lost weight two weeks in a row! The weeks I that didn’t lose weight were rough on my psyche. 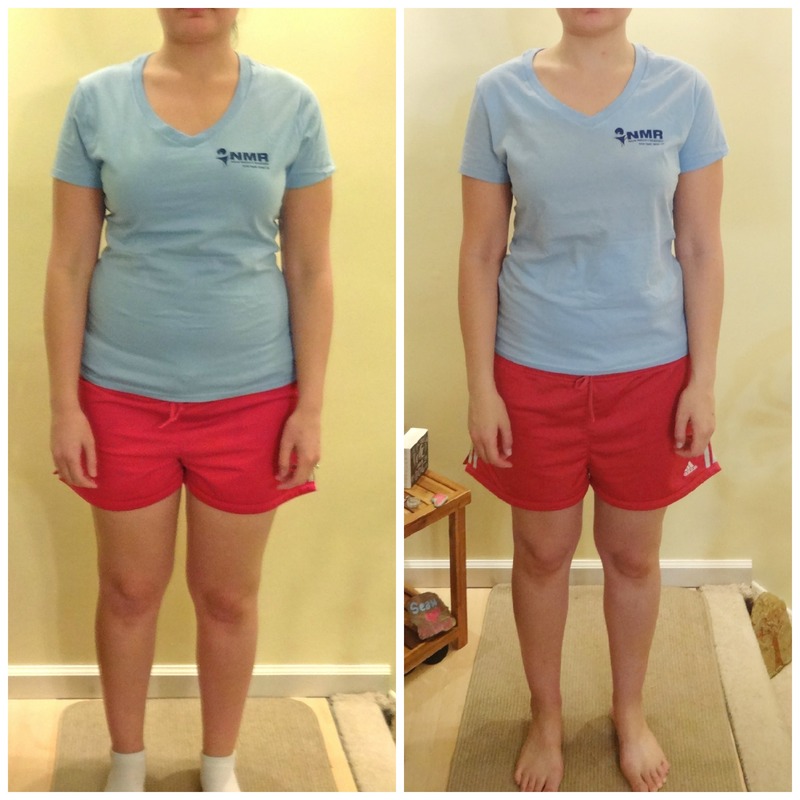 I never doubted Dr. Sferra’s plan because I know that he is very knowledgeable and he has tons of experience with weight management, but I started to doubt my ability to lose weight and thought there may be something wrong with me. 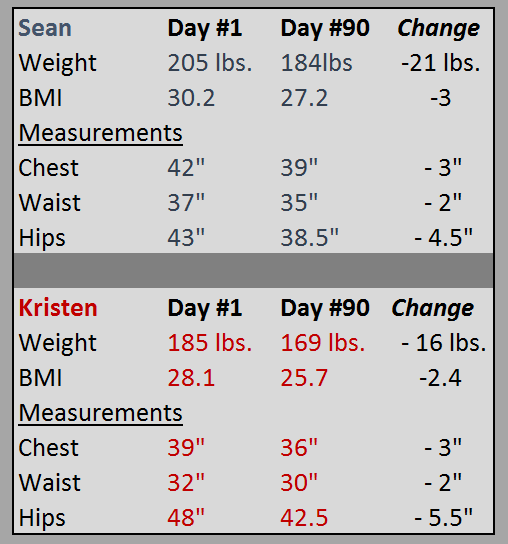 Although I was losing inches and could see my physique change, I wanted to see the number on the scale go down. And while I am being honest I will admit that I probably would have had better results had I exercised as much as I was supposed to. Exercising consistently is not a skill I have mastered yet. 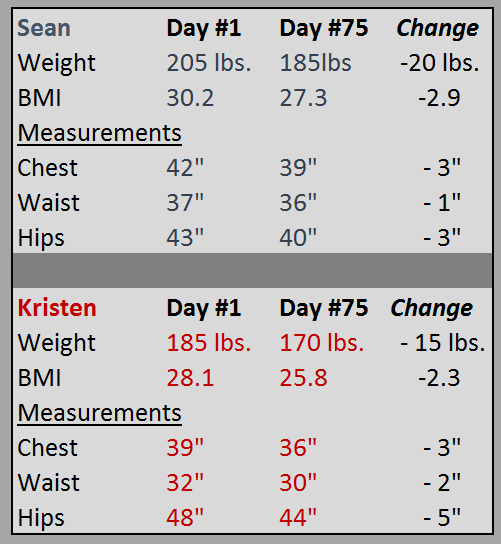 Weight loss goal met, now what? Now that I have hit my weight loss goal and I know that this plan works, I will make new goals for myself: For the next 33 days (the remainder of the First 100 day project) my goal is to lose another 10 lbs and I would also like to build more muscle mass. I do not have any desire to become the next strong man, but I would like to challenge myself to become stronger and leaner. I will continue the nutrition plan as is. I have been struggling to go to the gym more than 3 times per week. I won’t list my excuses, but I do think part of the problem is that I am overwlemed with the amount of time that I need to commit to a workout at the gym. 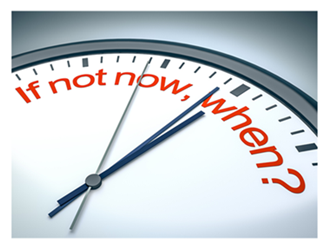 I will practice prioritizing my time and stop putting the needs of others in front of my needs. This week I will make a commitment to give myself a present: 15 minutes of exercise per day. 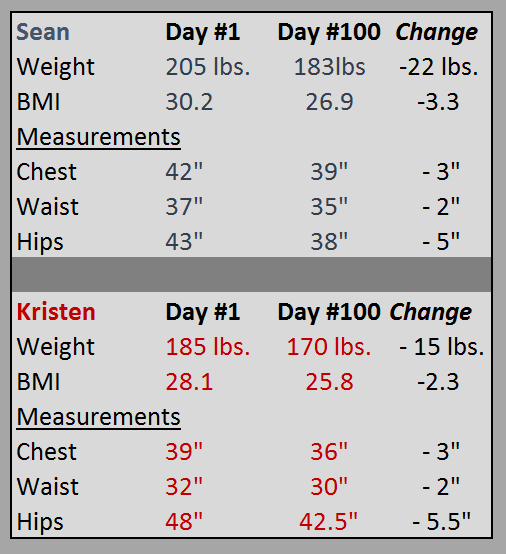 Kristen: I am happy with my progress. I too have reached my original weight loss goal and I have been losing inches but the pounds haven’t been coming off recently. 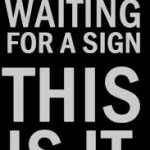 For the remaining 33 days I will push myself outside of my comfort zone in an effort to achieve more weight loss results. 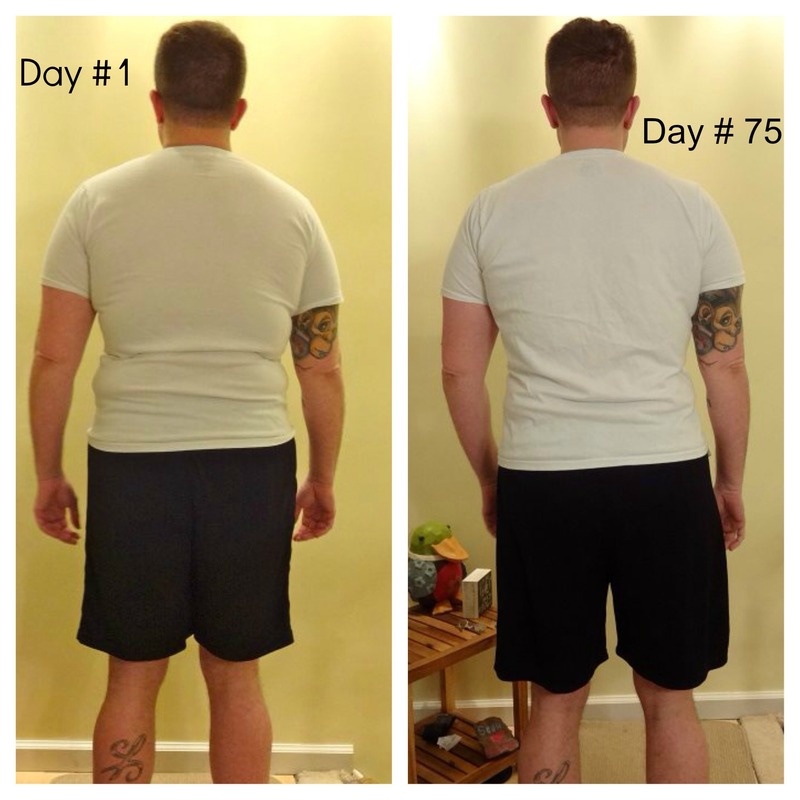 I have seen my body change a lot since starting this project and I look forward to seeing more results in the future. I am challenging myself to go to the gym 4-5 times a week. 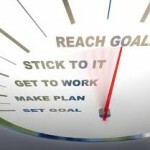 I have set this goal in the past but I haven’t made it enough of a priority. 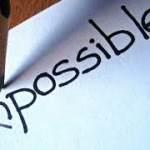 I’m going to dig deep and make my goals a reality.